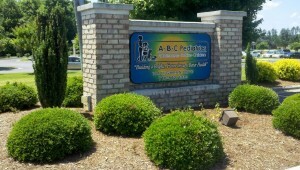 Established in 1994, ABC Pediatrics is locally owned and operated by the husband and wife pediatrician team of Drs. Vince and Mary Ann Chiodo. We provide health care to infants, children and adolescents from birth to age 21. ABC Pediatrics’ health care team is made up of two Pediatricians, six Physician Assistants, two Certified Pediatric Nurse Practitioners and two Licensed Clinical Social Workers. 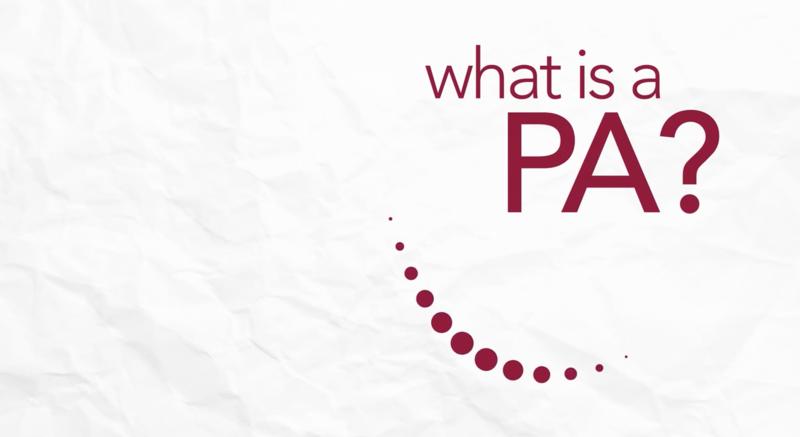 (You can view a video about PA’s or Physician Assistants below.) We are proud to share with you that we have more than 100 years of clinical experience in the health care field among the members of our health care team. We provide all of the services customary with an office of our size, to include in-office laboratory testing, allergy testing, allergy and routine immunizations. However, in addition to these services, our providers also specialize in asthma management, management of behavioral issues, including ADHD, and wellness care with weight management, dietary guidance, exercise guidance and weight training guidance. ABC Pediatrics has partnered with the State of North Carolina, Campbell University and Duke University in various programs, currently and over the years, to provide and deliver specialized health care to our patients. ABC Pediatrics is proud to be a leader in our community with regard to implementation and utilization of a fully integrated Electronic Health Records system for improved efficiency in the delivery of health care to our patients. We also offer the capability of secure, fully encrypted on-line communications between our office, our providers and our patients. Our patients can request appointments, request medication refills, discuss charges on their account, review laboratory results, request documentation from their health record to include office visit notes, immunization records and/or well visit physical exam results, or simply ask a question of their provider, all through the convenience of their own home. All that is required is an internet connection and an e-mail account.